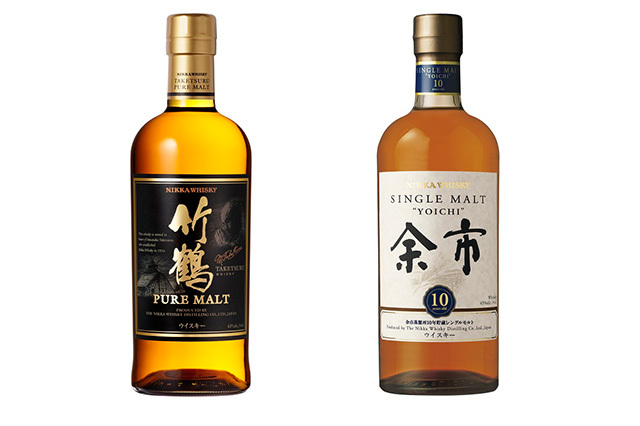 Yoichi, the town with Nikka Whiskey's Hokkaido factory that was used as a location for the NHK serial TV drama, Massan, is popular as a whiskey town, a wine town, a seafood town, and a fruit town. 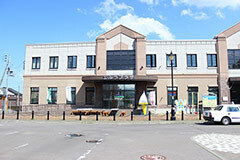 It's a neighboring town of Otaru (25 minutes by JR train). 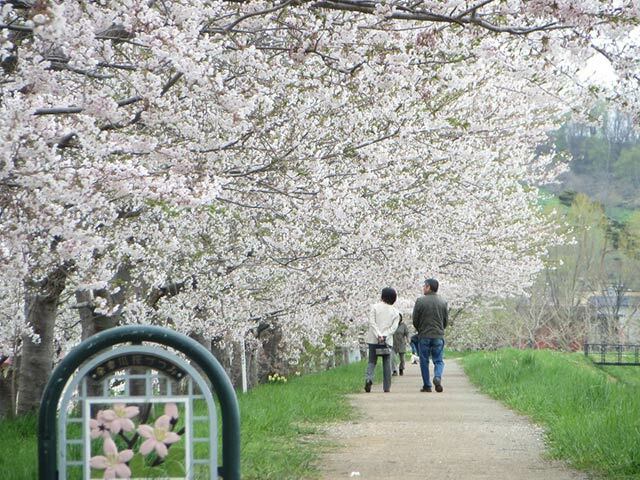 Adjacent to the JR Yoichi Station. 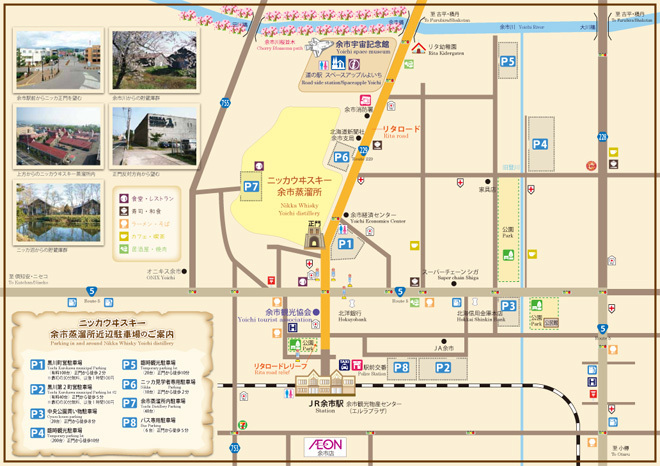 Central location for Yoichi tourism information. In addition to a shop selling various local produce, the 2nd floor features an exhibit of athletes from Yoichi, the ski jump capital. 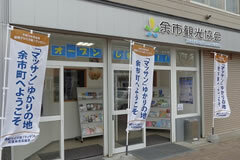 3minute walk from JR Yoichi sta. The building located on vast factory lands is reminiscent of Scotland. 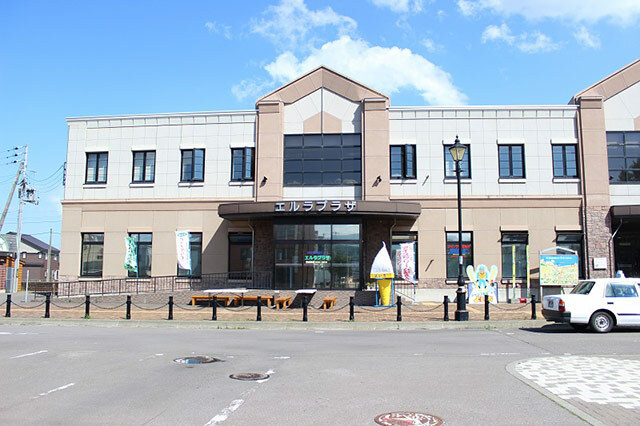 In addition to being certified as a Registered Tangible Cultural Property, the building also is registered as a Hokkaido Heritage. Free entry. 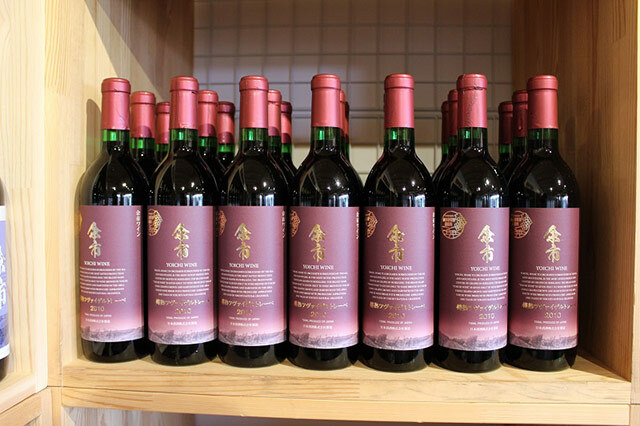 Free tasting available. Japan’s first NASA astronaut, Mamoru Mohri was born in Yoichi. 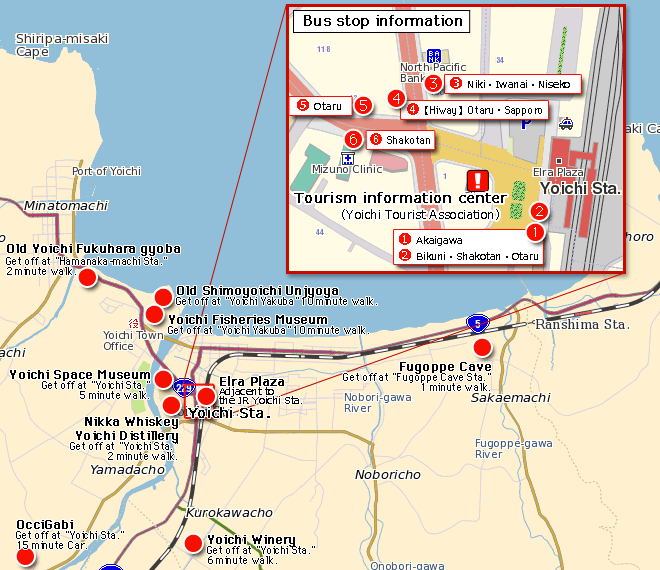 Build in commemoration of that accomplishment, the Yoichi Space Museum features a space telescope, a 3D theater, and exhibits of the clothing, food, and living quarters used in space. 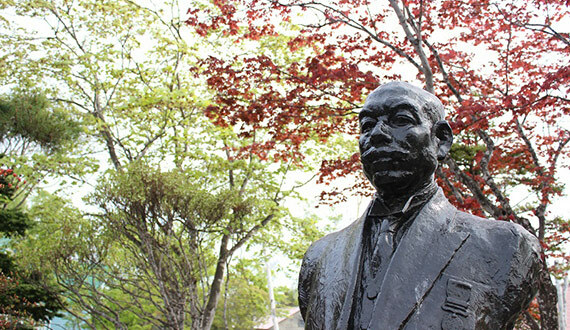 The only such building still standing in Japan, the Unjyoya was a commercial building that served as a place for trade between Japanese and the native Ainu people during the Edo Period. Today, the Unjyoya provides an opportunity to learn about business during that period. 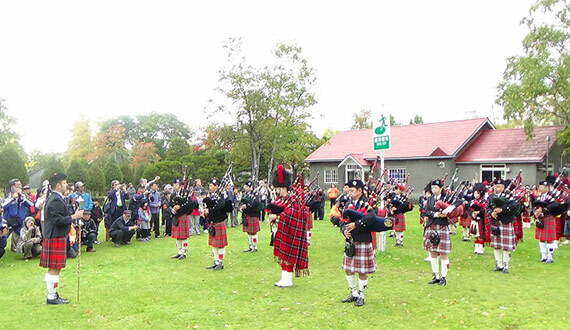 Designated as a National Historical Site and an Important Cultural Property. 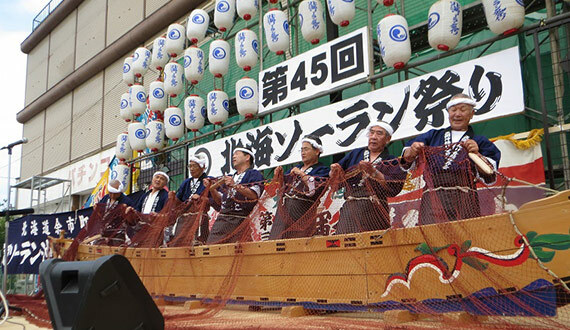 Learn about the fishing sites for herring that helped Yoichi thrive. 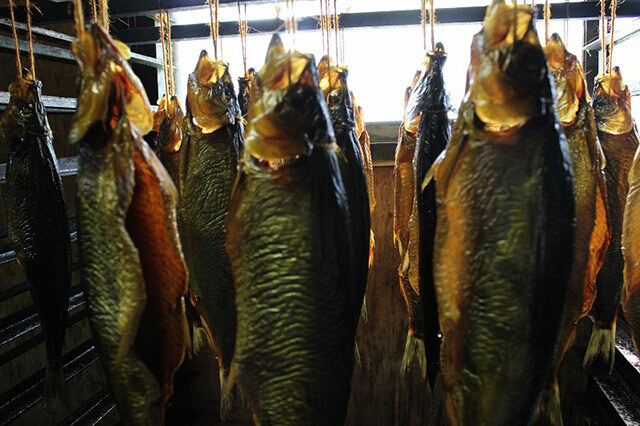 Provides an opportunity to learn about the herring fishing and how they were processed, the lifestyles of the fishermen during that period, and the roots of the seafood processing industry that served as the foundation for Yoichi’s development. A National Historical Site. One of Japan’s largest historical caves with some 800 cave paintings from the Post-Jomon Period some 1500 – 2000 years ago. 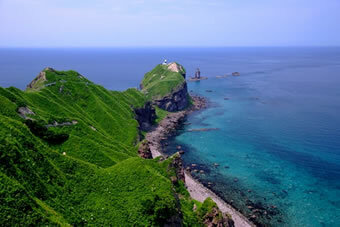 Experience the romanticism of ancient history. A National Historical Site. Exhibit of ships called Benzaisen and lifestyle artifacts from the height of the herring fishing industry boom. ■The land of fruit. 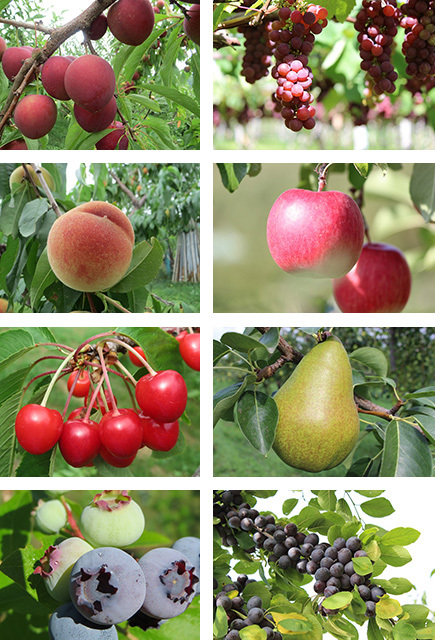 Tourism fruit fields. 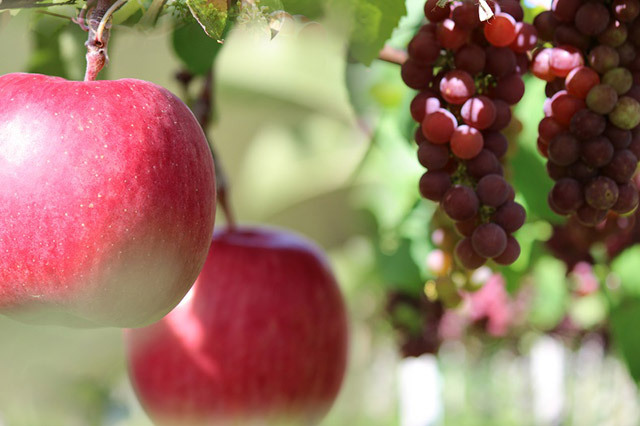 Yoichi was the first town to grow apples in Japan.Today, the town produces strawberries, cherries, peaches, plums, prunes, blueberries, grapes, pears, and many more varieties to be worthy of being called the land of fruit. Fruit picking can be enjoyed on tourism farms from early summer through autumn. 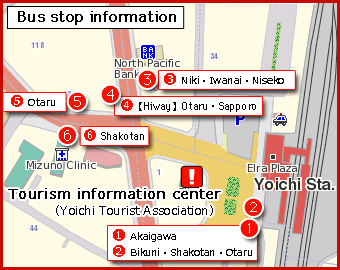 The tourism information center in front of the Yoichi station provides guidance in English. Feel free to ask any questions you may have. 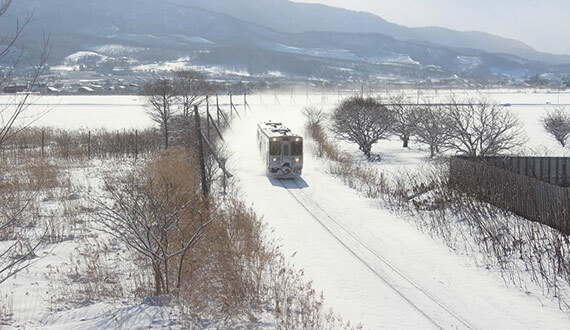 1 hour from Sapporo, 25 minutes from Otaru (by JR train), Yoichi is a popular tourist attraction as it is the town with a whiskey factory, a wine town, a sightseeing orchid town, and a town of fresh seafood products. 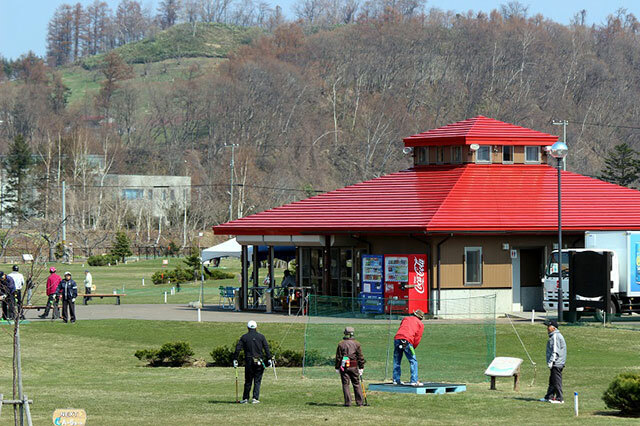 The town is also famous as the birthplace of Japan's first astronaut Mamoru Mohri and gold medalist ski jumper. 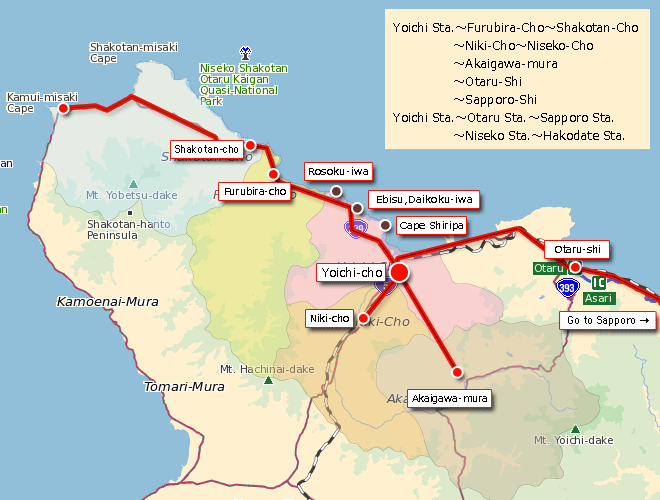 Yoichi is designated as a part of the Niseko-Shakotan-Otaru Kaigan Quasi-National Park. 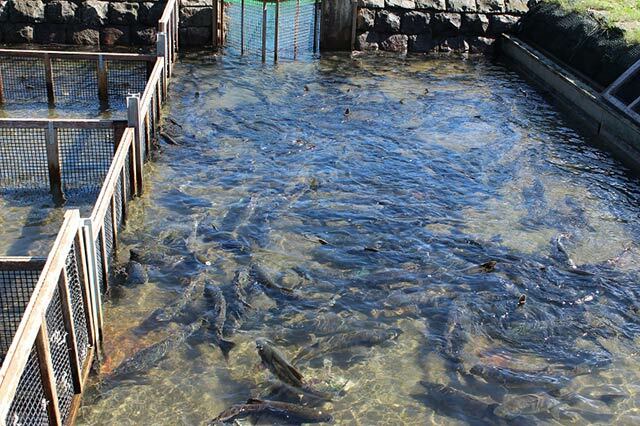 In the summers, people can enjoy swimming. 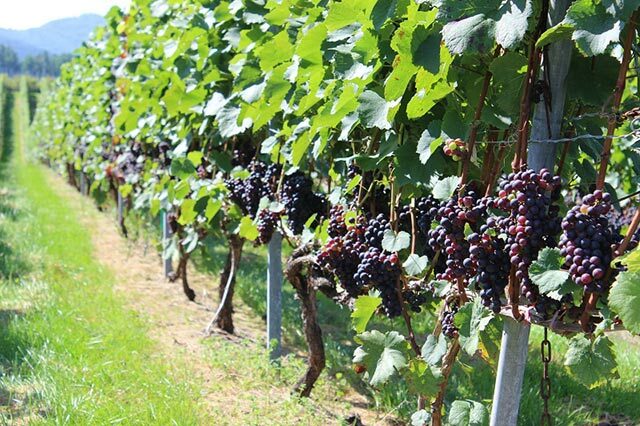 With bountiful wine grape production, the area has seen the construction of multiple new wineries and is becoming famous both in Japan and worldwide as a Hokkaido’s premier wine valley.Come enjoy the wonderful nature of Yoichi. 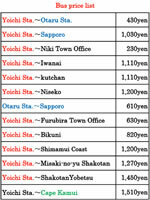 to Otaru IC) 1 hour and 5 minutes or, 2 hours and 30 minutes on regular roads. 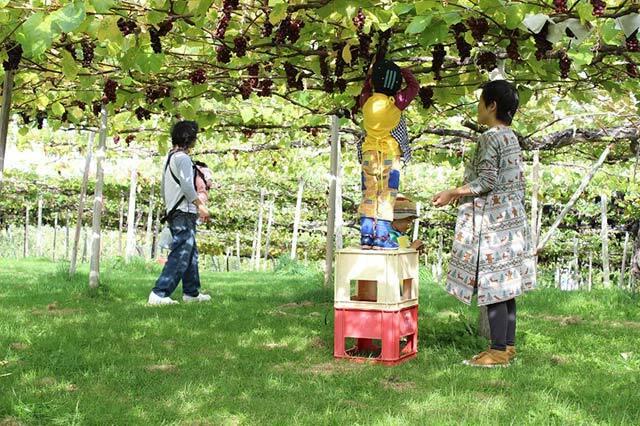 Niki-cho: Hokkaido’s premier land of fruit, a popular spot for fruit picking tours. Furubira-cho: A town that boasts delicious seafood and a beautiful shoreline lined with uniquely shaped boulders and rocks. 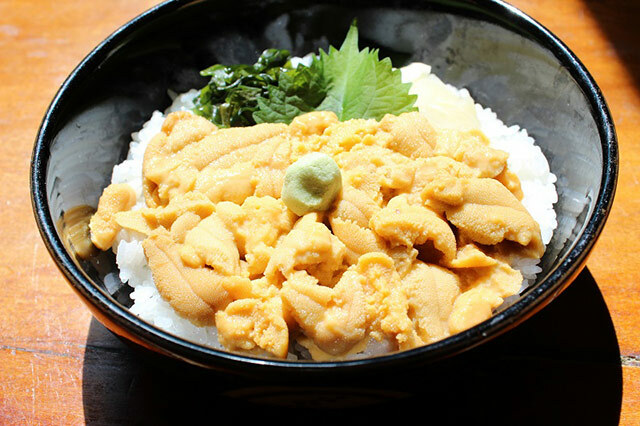 Shakotan-cho: A town popular for its unique boulder-lined shoreline and cliffs with a beautiful blue ocean view and wonderful seafood cuisine. Akaigawa-mura: Surrounded on all sides by mountain ranges, this peaceful town is a member town of Japan’s Most Beautiful Villages. 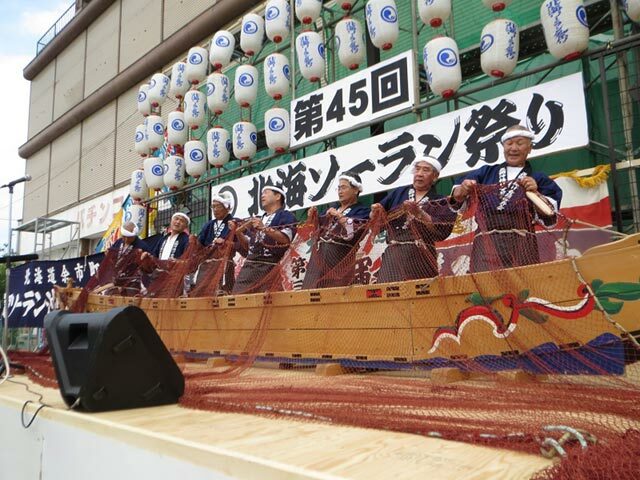 Held in Yoichi, the birthplace of the Soran Bushi folk dance. 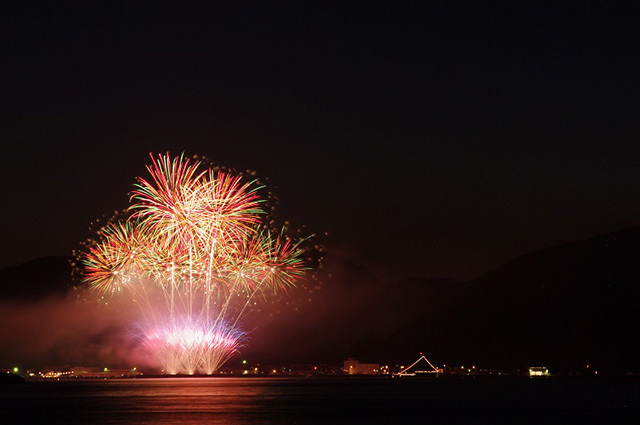 You can enjoy the Hokkai Soran dance parade, fireworks as well as the local food and more. 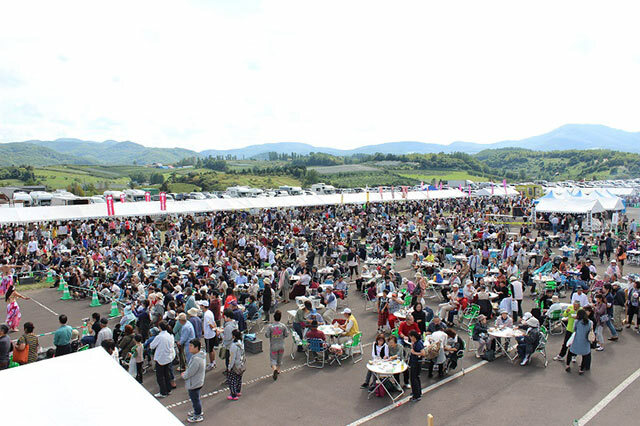 An event where you can taste autumn flavors from Yoichi such as fruit and seafood to your heart's content.